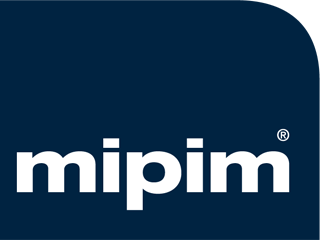 A team from Delta-Simons will be returning to MIPIM 2019 in Cannes next month, along with around 26,000 investors and property professionals for the world’s largest property and investment fair on 12-15th March 2019. Delta-Simons Leeds regional office sponsored event The Start of the Future of Leeds – Property, Construction and Investment lunch in June. 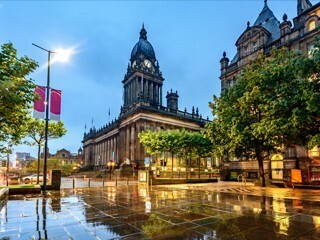 The event featured speakers from Leeds City Council, Leeds Bradford Airport and Northern Powerhouse discussing growth in Leeds. Delta-Simons is pleased to announce that Inogen Environmental Alliance has recently become a GRESB Real Estate Global Partner. 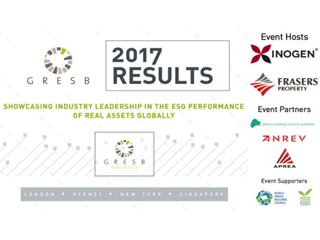 GRESB is an investor-driven organisation committed to assessing the ESG performance of real assets globally. 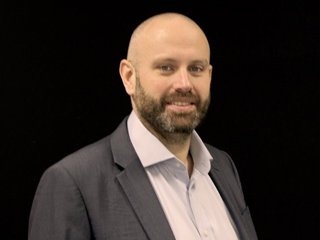 Simon Clennell-Jones, Divisional Director based in London, will be delivering the presentation, Land in London: Key environmental challenges, at the Royal Institute of Chartered Accountants CPD Day, on 20th April. From December this year all Local Authorities in England are required to publish and maintain registers of previously developed land that meet certain criteria. Delta-Simons Environmental Consultants has been awarded accreditation from Safecontractor for its commitment to achieving excellence in health and safety. 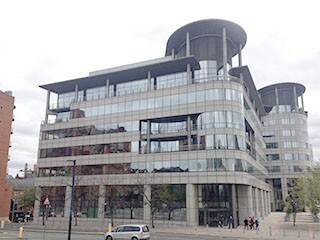 Delta-Simons acted as Environmental Advisors for AEW to support their recent acquisition of 101 Barbirolli Square in Manchester. 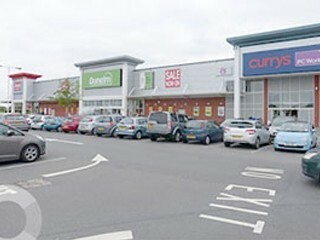 Snipe Retail Park, Ashton-under-Lyme has been sold by LaSalle Investment Management to Orchard Street for an off-market deal of £61.8m. 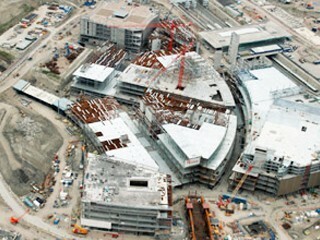 Today's announcement in the media implies that there may be a smoother ride with automatic planning consent to build on all suitable brownfield sites in England.